Sawtelle Blvd is a mecca for Japanese food. There are many restaurants, each serving their niche menu from ramen, to sushi, curry, shabu shabu and pub food. 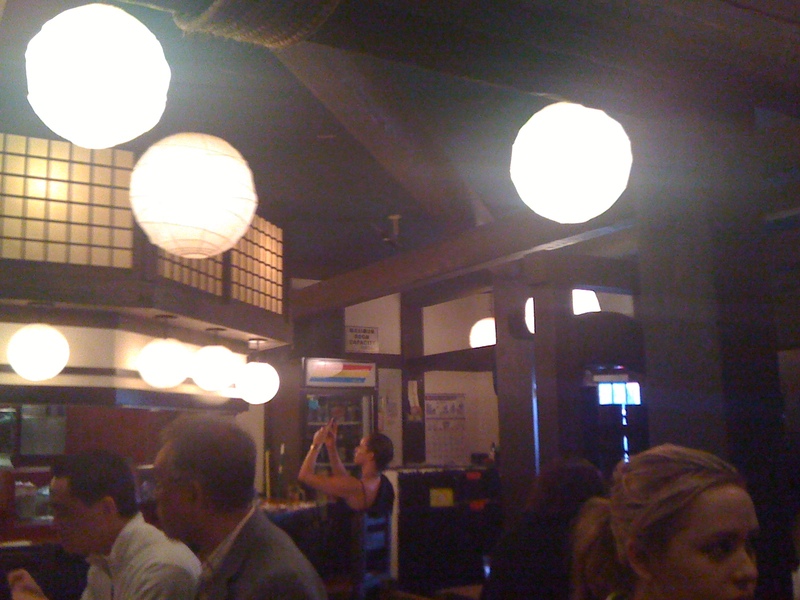 Furaibo, a Japanese izakaya, is one of my top restaurants on the row and is the type of place that when I have a craving for, no other place can satiate. I need to get my Furaibo fix. It's also the type of place that is best with a party of four because you'll get to try a variety of dishes but the wait won't be too insane for a four top. Unfortunately this time, it would only be the two of us. After dining here numerous times, I already knew what we were going to order. The menu is massive but I always stick to what I know and like. There are a few classics that are a must-order. Chicken wings and hanpen cheese (the latter, only if you like fried food and gooey cheese). I've liked almost everything that I've tried on their menu except for the korean bbq short ribs which I thought was too greasy, even for me! 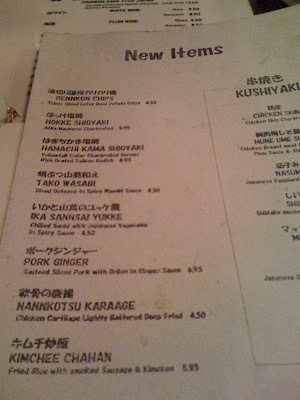 Their menu is in English and Japanese and it's quite expansive. They also have a specials menu. 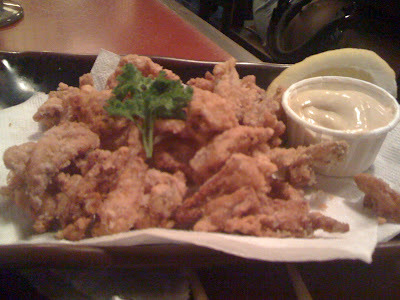 There are a lot of fried items on the menu but that should not be surprising as we are in a Japanese pub, and we all know, beer goes well with fried food. You can't beat wine for $4.50. 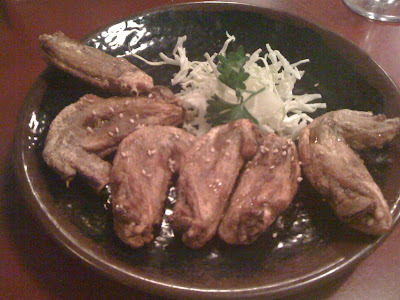 Most people come to Furaibo specifically for these wings and it's evident by the wing-chewing at every table in the restaurant. The wings were seasoned with salt, pepper and their special ingredient. They were fresh, tiny and just simple little morsels that you could see yourself munching on all day. In fact, we couldn't get enough of it and had to order another plate. The healthiest dish we ordered but also the most unappealing. The spinach was bland and definitely needed some seasoning. Even some chili flakes that I sprinkled on top could not save this tasteless spinach. I guess if it were tastier, it wouldn't have been as healthy. I really enjoyed this dish. 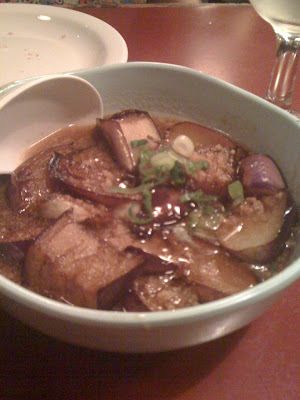 The eggplant was soft and absorbed all the flavors from the sweet soy sauce. This dish would have worked really well with a bowl of plain rice because of its intense sweet and saltiness. When we ordered this, the neighboring tables were scoping out our dish and went on to order this as well. The cartilage was cut up into bite-sized pieces and were crunchy. What did it taste like? Nothing, really. You don't order cartilage for its flavoring- there's really no taste to cartilage, it's really more of a textural thing. The crab was rather sizable and was fresh with egg sac intact. The roe really added a rich flavor to the dish. I really enjoyed this, especially after tasting medicore soft shell crab at District in Hollywood. There were three large pieces, each larger than the size of my palm, and for less than $5. Not only was this dish affordable but the oysters were really good. They were plump and fresh, and the breading was crispy and not heavy. Because of their size, you could really taste that distinct seafood flavor. Furaibo gets rather crowded and they won't seat you until your whole party is present. Parking can be a bit of a hassle too. They do have a free lot but it's stack parking so if you are blocking someone, you'll need to move your car when that person is done, and vice versa. Usually service can be spotty if the place is crowded but it was rather attentive on a Monday night. Furiabo is truly one of my favorite joints serving Japanese comfort food at affordable prices. I was very impressed with the dishes. The chicken wings and hanpen cheese never fail. 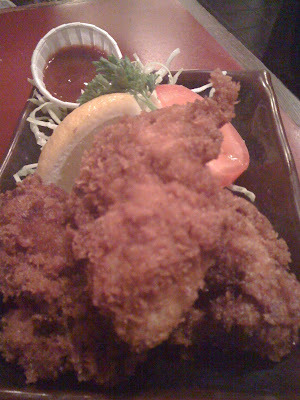 The fried oysters and soft shell crab were large in size and were fresh. 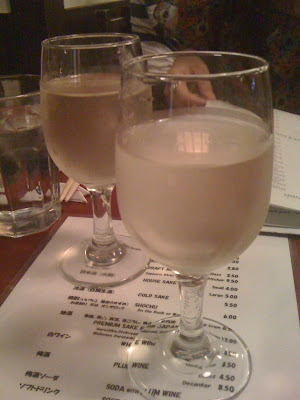 And the best part.. the bill including tax and tip came up to $40 per person, including two glasses of wine each. I am not joking, we were stuffed as heck when we left. So uncomfortably stuffed that even pilates and a 6 mile run this morning could not alleviate. Ah good memories. 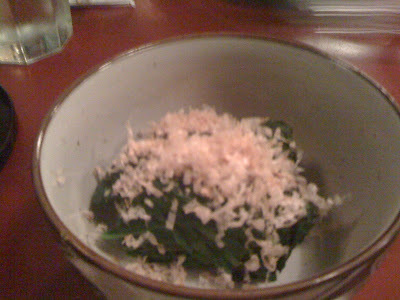 :) I haven't been to Furaibo in years, but I enjoyed their Tebasaki and Hanpen as well. :) Those are two of my favorite items on their menu. I would not share that hanpen either. Nope, would not do it! I second torihei! But that might be out of the area for you, if you're from west la. I'm just jealous you got a comment in Chinese. Shiiiet. I want someone to scream 加油 at me. exile kiss - no! havent been to bincho and torihei, might have to add that to the list. 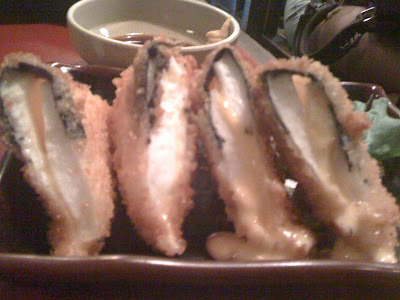 I can never get enough of izakaya fried pib food! 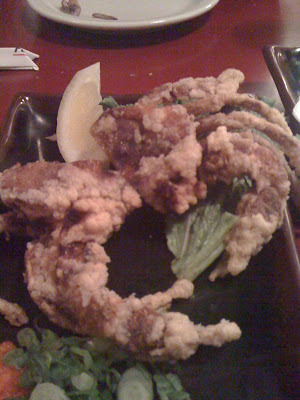 Liz- the soft shell crab was spectacular, and huge too!